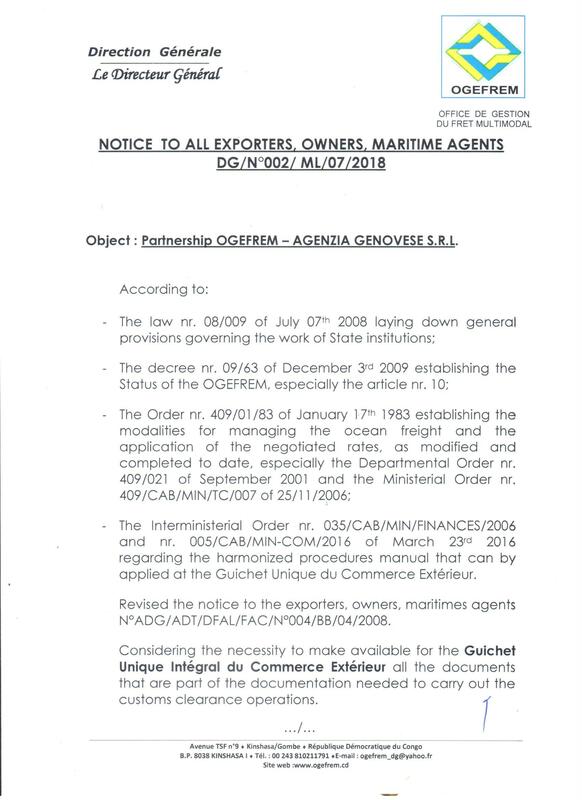 CARLO GENOVESE Shipping Agency started on 1939, as a sole owner firm, from the dissolution of “Amore & C.” Company, formerly “Amore & Sverdrup”, which succeeded, during the years before the Second World War, to the firm “Keller & Lamp” with german interests and formerly Consuls of Germany. Mr. Carlo Genovese started up in business long before, when he worked for some years as co-owner together with Mr. Guido Siniscalchi, Mr. Amore’s nephew, in the “Amore & C.” Company. 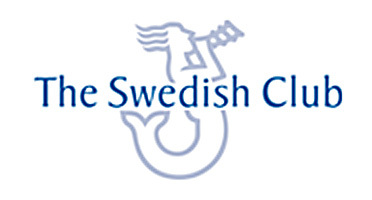 The Company changed into “Carlo Genovese Snc” on 1979, when Mr. Carlo’s son, Giuseppe, became co-owner, keeping the head office in the same premises of “Keller & Lamp” Company. On december 2001, Messrs. Genovese set up the “Agenzia Genovese Srl”, which became fully operative on 2002, taking over all contracts and licences of the old Company. 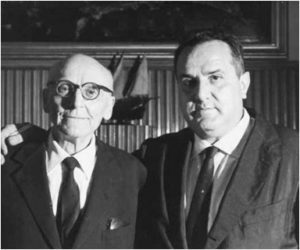 After the sad demise of Mr. Carlo Genovese, Mr. Giuseppe, who held the position of Honorary Consul of Belgium for Campania and Calabria since 1986, became sole owner of the Company according to his father’s will. From September 2013, the company headquarters was moved to Via Alcide De Gasperi, 55 in Naples. We are able to satisfy any requests for transfer by sea, air, rail and truck concerning every requirement of import and export, for handling and transport all types of goods, any origin and destination, shipped in containers, bulk or on wheels, we employ experienced and reliable partner in the total customer warranty. We take care of finding the best solution not only in economic terms, but we take care of the interest of the customer by evaluating also the frequency of departures, the transit times, the services offered in the ports of loading and discharging, chosen in order to avoid congestion and facilitate the beginning as the final delivery, even in intermodal option. We follow the transfers from origin to final destination by providing real-time comprehensive answers to any problem. We are able to perform quality control at the source of the goods and also, through leading insurance companies, issue policies to cover the goods. Ro-Ro service (car, van, pickup, bus, diggers, trucks, trailers, excavators, etc.). When transporting cargo to certain African Countries, it is required that a waiver certificate is filled in before the cargo vessel arrives at the port of delivery, in order to clear customs and avoid fines/seizures. (CENTRAL AFRICAN REPUPLIC ,DEMOCRATIC REPUPLIC OF CONGO). If you are shipping to, or through one of the countries listed then you will need special waiver certificate documentation in order to clear customs and avoid delays. These certificates “waiver” (also known as ECTN – Electronic Cargo Tracking Note, BESC – BORDEREAU ELECTRONIQUE DE SUIVI DE CARGAISON, FERI – FICHE ELECTRONIQUE DE RENSEIGNEMENT A’ L’IMPOTATION) are required by some African Countries to effectively monitor, supervise and manage traffic in import / export. Any Waiver document have full details of shipper, consignee, shipping method (container, groupage, etc. ), the type and value of the goods transported, the name of the ship and the transportation cost for shipping and other details yet. The waivers may be requested by the shipper or consignee and must be submitted before the cargo arrives at the port of discharging. The issuing of the waiver is an extra cost to the consignee or shipper and the cost depends on the type of cargo (containers, break bulk, rolling stock, etc), the number of containers, the number of bills of lading issued and the country of loading. Each Country has its own “Conseil des Chargeurs” and each Council has its own rules for the issuing of Waiver). By the access to the Country concerned, you can go directly to data entry with automatic waiver request. Along with “draft waiver”, will be attached the invoice for that too. Paolo Buonomo – Operational ships and maritime management. Valentina Vivenzio – Import operator – ECTN / BESC / FERI emission. Martina Laurino – Export employee – ECTN / BESC / FERI issue.